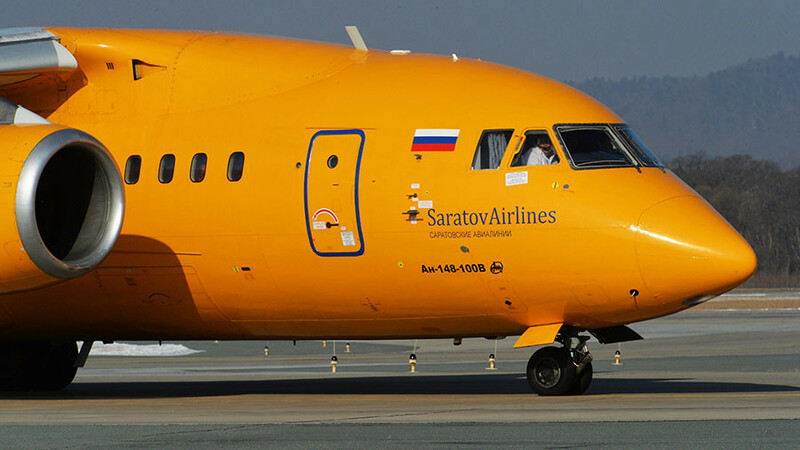 Moscow Mayor Sergey Sobyanin has also conveyed his sympathies to families affected by the Antonov An-148 crash. Moscow city authorities are ready to offer “any assistance” to the Emergencies Ministry, the mayor wrote on Twitter. 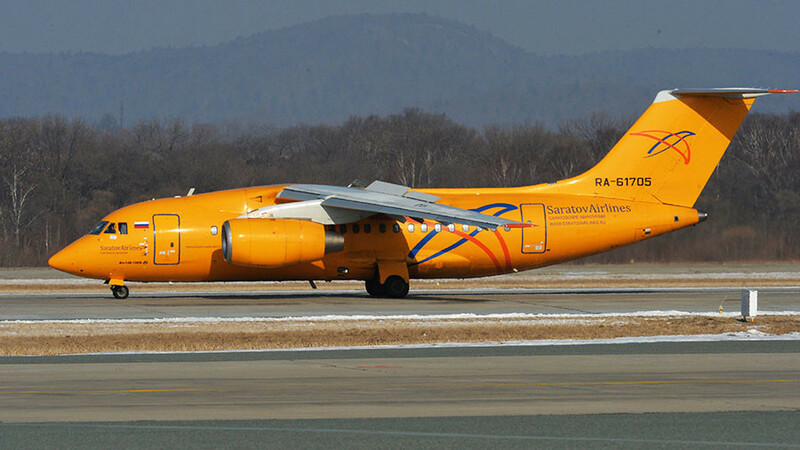 The regional jet — operated by Saratov Airlines and carrying 65 passengers and 6 crew members — crashed outside Moscow on Sunday afternoon. Russia’s air transport agency said it lost radio contact a few minutes after take-off from Moscow’s Domodedovo airport. A number of Russian officials, including Transportation Minister Maxim Sokolov and Moscow Region Governor Andrey Vorobiev, have arrived at the crash site. The debris was spotted from the air in the countryside near Argunovo village, local media reported. 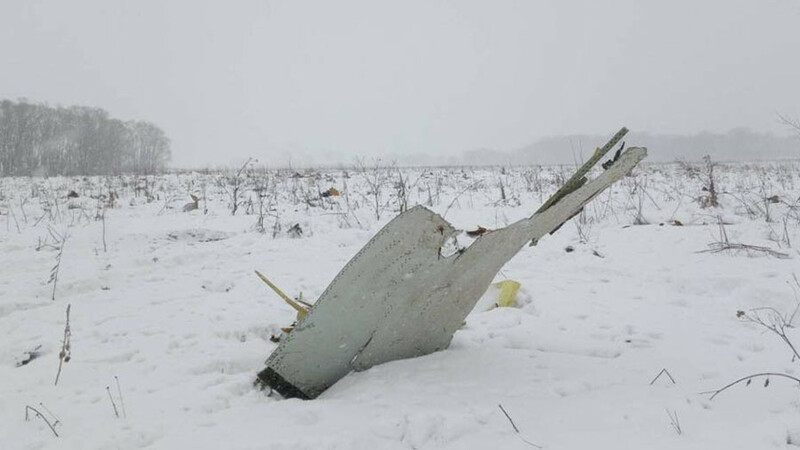 Relatives of those killed in the crash began gathering at Orsk airport shortly after the accident was reported by Russian media, RIA Novosti reports. Psychologists have also arrived at the airport to give support where needed.